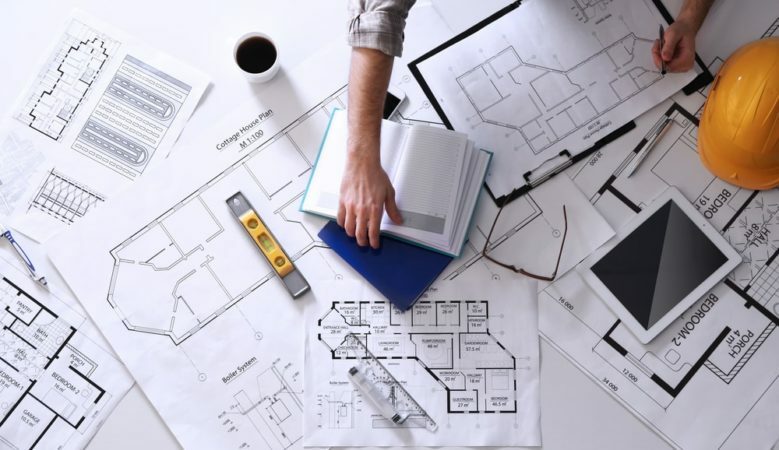 More than half of professional planners say they have limited influence in housing design and an overwhelming 87% want to have more say in this area, according to a new survey. The survey conducted by the Royal Town Planning Institute (RTPI), found that the majority, some 77%, believe design’s importance is equal to other factors such as affordability and availability of infrastructure, while 12% think it is a minor consideration. The survey also shows the majority of respondents, some 57%, use some kind of tool or process to assess design quality, but many express the need for more national consistency and standards. There is also a demand for the Government to do more to promote the use of design codes and style guides. The survey findings of which will inform the Institute’s efforts to enhance the profile and influence of planning. ‘They will help demonstrate to the Building Better, Building Beautiful Commission, and the Government, that planners stand ready to tackle the challenges of poor quality design and build of housing,’ said Victoria Hills, RTPI chief executive. ‘The enthusiastic response to the survey shows how much our members care about housing design and want the Institute to do more to help them bring about places that are attractive, functional and of high quality to live in,’ she explained. She pointed out that there are key issues to do with the commerciality and culture of the wider housing market which take time to change. ‘But there are things the Institute can do independent of that, for example looking into how we can provide our members with better training, and talking to the Planning Inspectorate about how rulings can give more ground to design,’ she added.